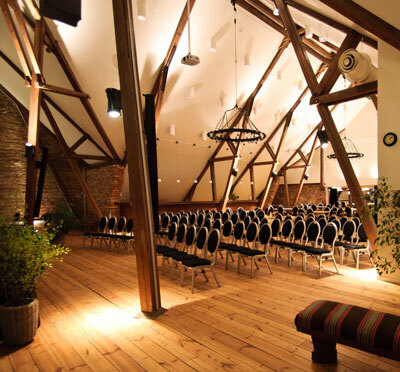 In the traditional stable of Taxinge Näsby Gods, we host events for up to 600 people. The facility, with appr. 1000 sq. 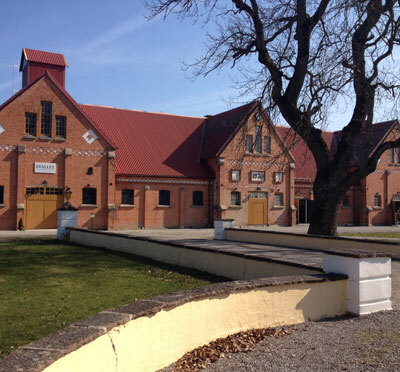 metres, was previously a sumptuous stable for the finest horses of Taxinge Gods, but has today transformed into a recently refurbished facility with pleasant atmosphere. We are delighted to help you with corporate events, christmas dinners, product launches, fairs or lectures. Stallet is well-appointed for both shareholder's meetings and conference, as well as fantastic parties. Should you wish to the upper floor or the stable, it is more than possible. We satisfy your requests. 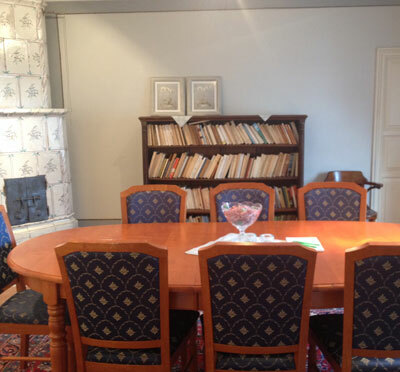 Have you been to Taxinge Slott and want to give your own comments?